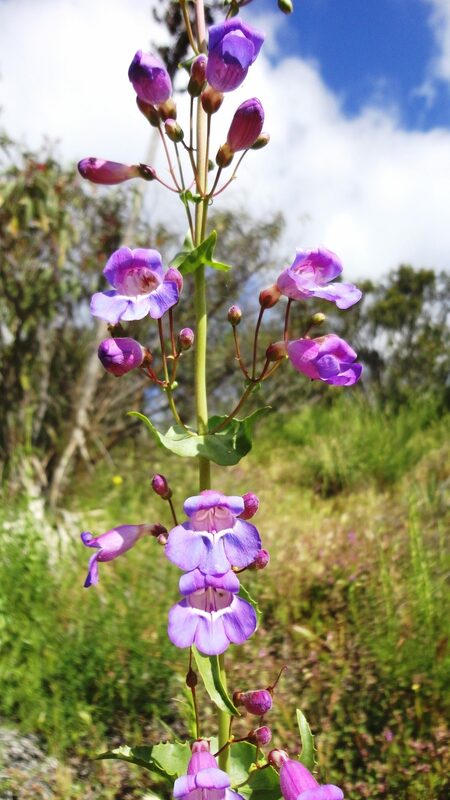 Looking for a place to hike while in San Diego? 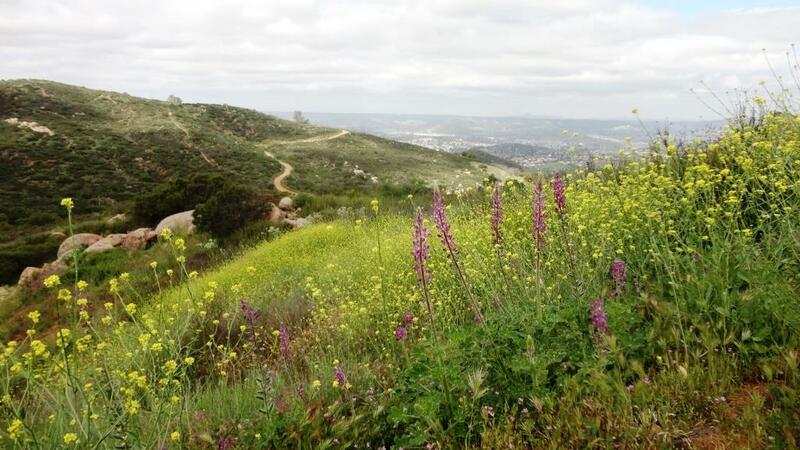 Check out the Crestridge Ecological Reserve in nearby El Cajon. Park at the gate at the end of Horsemill Rd and go for a hike, or get on your bike and ride. See a trail? Take it. Horses are welcome too. San Diego is more than beaches!